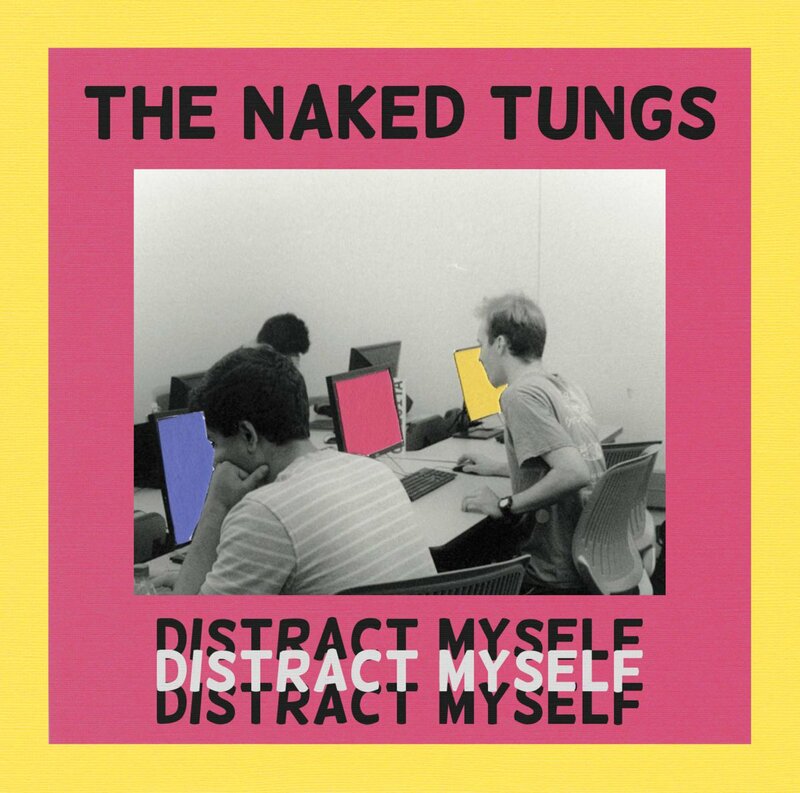 Originally from Florida, The Naked Tungs moved to Austin as a band to pursue music. In addition to gigging constantly, even at a few KVRX shows around town, they have managed to self-release this follow up EP to last year’s Hear it Calls (which also clocks in at just five tracks). Distract Myself covers a lot of ground and does not fit neatly as just garage rock, although it certainly is guitar driven. Track 1 “Shut if Off” starts with a ripping guitar solo, and goes into alternate time signatures in a very non-math-rocky way. It starts hitting punk towards the end. It’s also about The Naked Tung’s take on the pervasiveness of screen addiction. Track 2 “Warming It Up” is the only track on the EP to feature male vocals, and they’re very 80s-alternative in the way where they don’t really care how “good” they are. That’s not what it’s about. “Crossing” is classic rock n roll cool, a la Velvet Underground, Rolling Stones, and even the Dandy Warhols. “One of Them” draws brooding cutes from Sister-era Sonic Youth. “Making You Guess” is the most psych-based number, with a motorik, jangle-locked groove, and an effects-driven solo towards the end. Overall, the record covers some breadth and is a consistent effort from a local band that continues to grow.